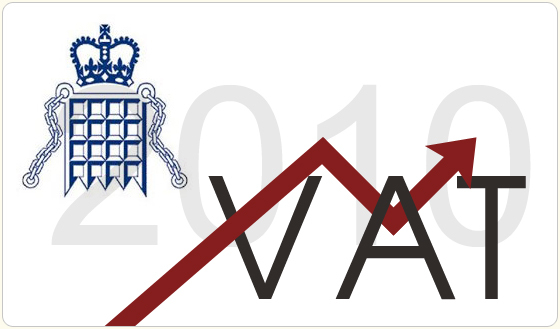 The Morris Agency is pleased to announce that they will not be increasing their VAT or prices after Jan when the VAT increases. This means you will still get the same quotes and the most value for money for live band hire in the UK. Will our competitors follow in our footsteps ?? This entry was posted on Friday, July 30th, 2010 at 1:10 pm	and is filed under About the Agency. You can follow any responses to this entry through the RSS 2.0 feed. You can leave a response, or trackback from your own site.